Roommate Finder Solution is a product, which helps to start quickly online service for those you wan to rent or lease a home or a room, or to find a roommate. 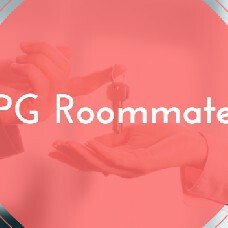 This product can be useful for those who want to be Roommate online service owner and to get profit, and for developers. A core advantage for you, as a site owner, is minimal time expenses for organizing your own business.